SPECIFIC DAY REQUEST ---1st2nd3rd4th5th6th7th8th9th10th11th12th13th14th15th16th17th18th19th20th21st22nd23rd24th25th26t27th28th29th30th31st ? You may use the form below to send an appointment request to our office or call us at . Our hours are Monday – Wednesday 8am to 5 pm, and Thursday 8am to 12pm. 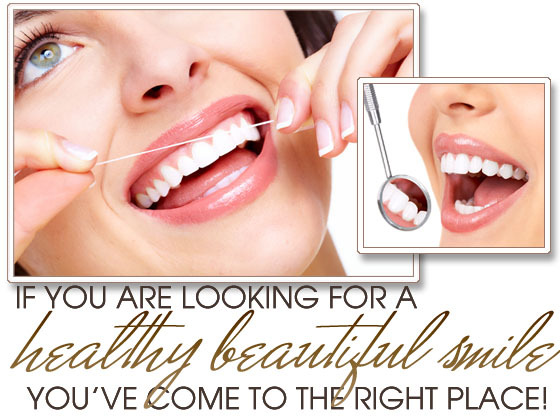 We will contact you as soon as possible with options for your appointment.